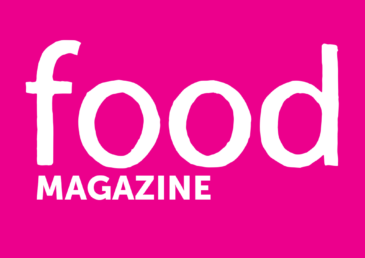 Traversing the South West in search of the region’s best edible experiences since 2003, Food is the UK’s original local food magazine. For 15 years the pro team of table hoppers have had a ringside seat at the region’s foodie revolution and detailed trends, dishes and dynamite chefs within the beautifully-designed monthly print magazine. With 81,000 social media followers, 45,000 monthly readers and 35,000 monthly website hits, Food remains the authority on the South West’s ever-evolving food scene.